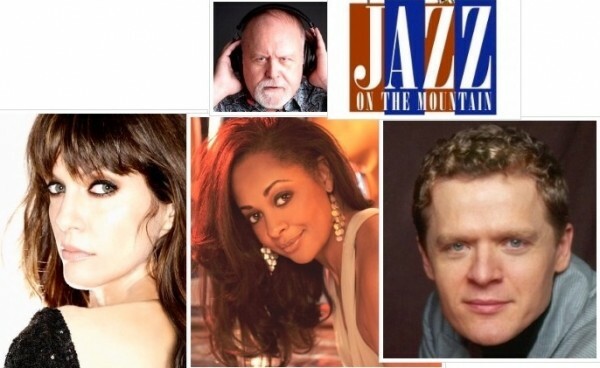 For those of you who are looking for a great winter weekend getaway, we will be having a special performance of “My Jazzy Valentine: Jazz and the American Songbook”, as part of WBGO’s event celebrating MICHAEL BOURNE’s 15TH YEAR AT JAZZ ON THE MOUNTAIN ( Jan 17-20 2014). For those of you unable to get away for this weekend, we will be presenting two more performances of this set at the New Jersey Performing Arts Center on Saturday Feb 8th 2014. I am thrilled to participate as Musical Director and performer, along side my friends, La Tanya Hall, Christopher Gines and directed/narrated by Michael Bourne.